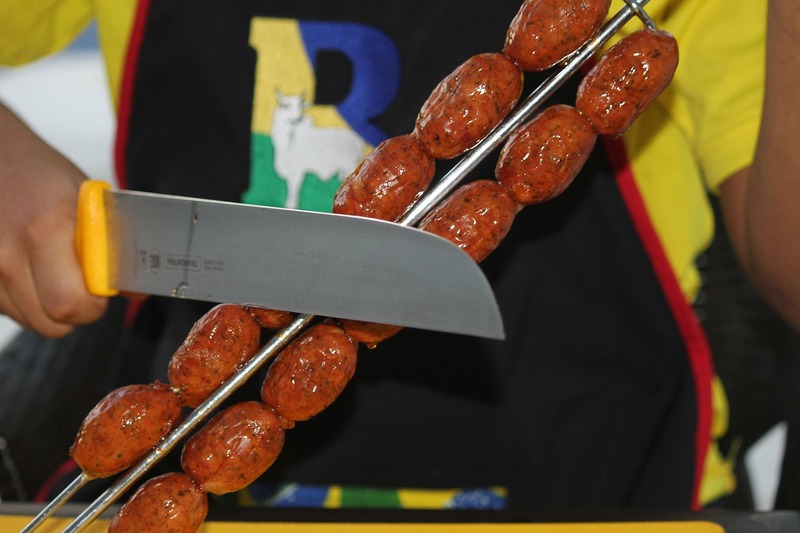 What do you do with Longaniza let along what is it? From doing a little reading it is a lot of different things depending on where in the world you are. The package I have is from the West Coast of the States so it will be influenced by the Mexican heritage that is out here. Some call it a long thin sausage but that is kind of vague seeing that a lot of different sausages are long and thin. So let’s cook it up for dinner tonight. It was a fun video to watch. I cut it up and added it to a rice dish of red beans and rice. I thought it went well with it. When your in your local market pick up something new to cook and give it a try. I haven’t seen it in the markets here, but I’ll keep an eye out. It looks yummy!